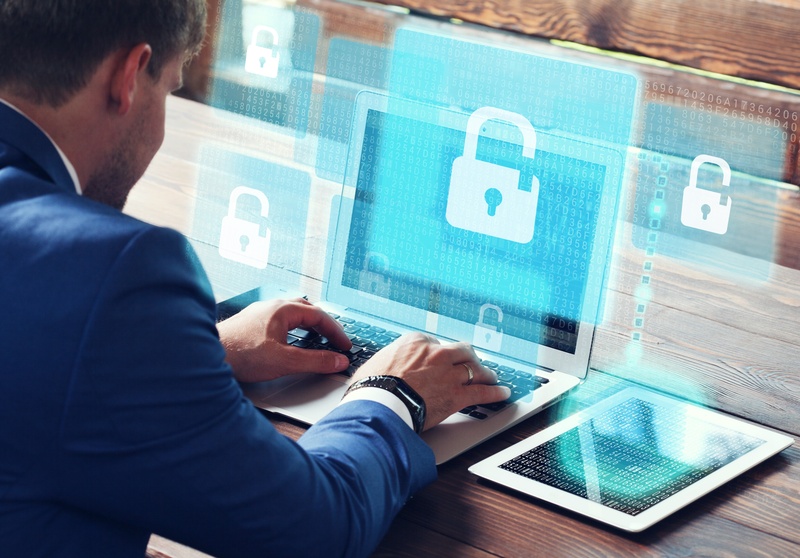 Some things that many businesses may neglect to look over when enforcing security measures are low-tech issues that can occur every day by simple human error, or even by means that are completely out of our control. It is essential that businesses take the correct measures to prevent these problems from becoming security risks to company data. A careless employee who leaves their mobile device behind at the restaurant where they met a customer for lunch is as much of a risk as the employee who intentionally leaks data. The best way to prevent carelessness from becoming a security risk is to train your employees in security best practices. Help them to understand the potential risk a mistake like this could become. Power surges and other electrical problems are sometimes out of our control. Whether the city is putting in a new line, or the neighbors in the suite next door (or even your own employee) blows a circuit, it is important to be ready for this type of situation. Having power protections, as well as backing up your data regularly can help secure against power problems. Much like the power issues, you can’t control when a natural disaster will occur. Floods, fire, smoke – all are issues that can destroy data and the devices that hold it. Make sure that you back up company data digitally and regularly to avoid losing anything important. While the careless employee might misplace an important device, the employee who takes care to keep their device in a knowing place can be at risk too. Tablets, notebooks, external hard drives, and laptops are all items that can be easily taken by someone who intends to do the company harm. Lock these valuable items in secure places to ensure the protection of your data. Hackers are a definite threat and occur more regularly as we dive deeper into the digital age. These threats come as unsuspecting emails, flash drives, and even file transfers. Keep your employees up to date on how to avoid malware risks to your network and data. MFPs present a couple different risks. First, be sure that employees aren’t leaving behind copies or fax reports with confidential information. These are all too easy to grab and no one would be the wiser until it is too late. MFPs store the data that passes through them, so make sure their hard drives are secured against unauthorized access. Employees regularly access secure data on their computers. And sometimes they take a break or get pulled into a meeting and their screen is left open for anyone passing by to see. A good solution to this problem is to lock the screen when you walk away from it. Most of these problems can be resolved with basic training in good practices for security risks and backing up sensitive data. If you have concerns about security with your office equipment, contact us today.